The basic lamb casserole recipe used here makes enough for 3 portions, but it’s easy enough to reduce the quantities to must make enough for this lamb and lentil curry. 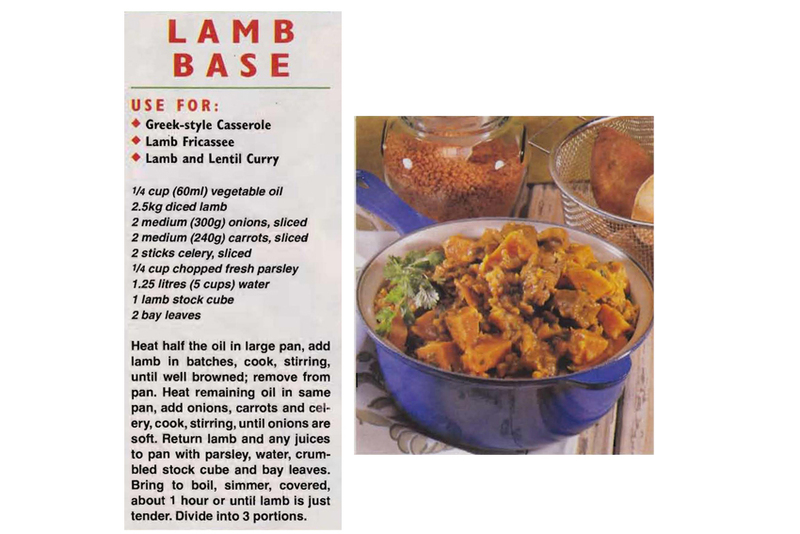 This entry was posted in All Recipes, Lamb, Main Dishes and tagged 1990s, curry paste, kumara, lamb and lentil casserole, red lentils lamb, sweet potato by bebsrecipes. Bookmark the permalink.